The Liveable City Futures report compiled by international trend forecasters, The Future Laboratory, anointed YarraBend as the suburb of choice based upon current and future-facing factors. Melbourne's tag as the World’s Most Liveable city will have a companion, although the physical manifestation will not avail itself for a few more years yet. 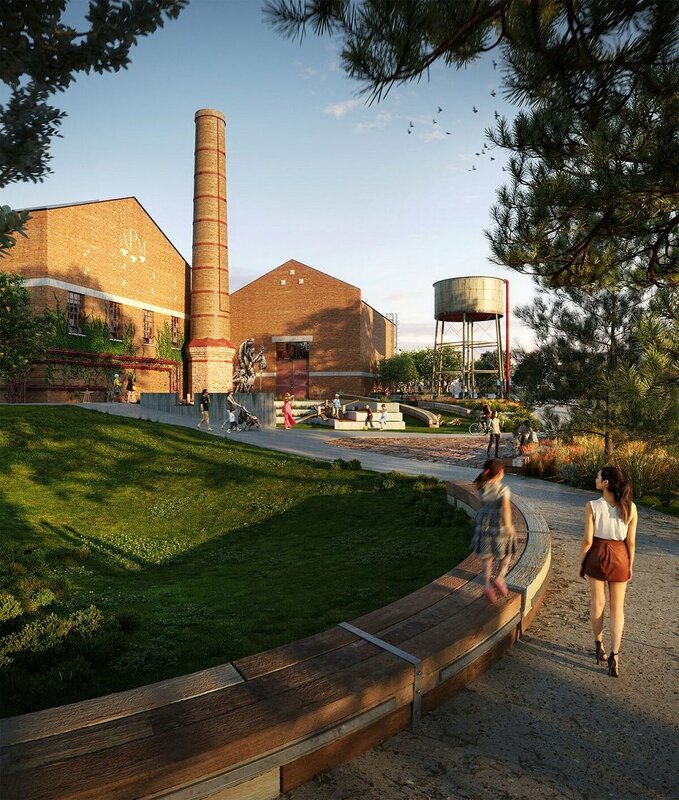 YarraBend which is the reincarnation of the former Alphington Paper Mill site has been identified as the World’s Most Liveable suburb by 2025. 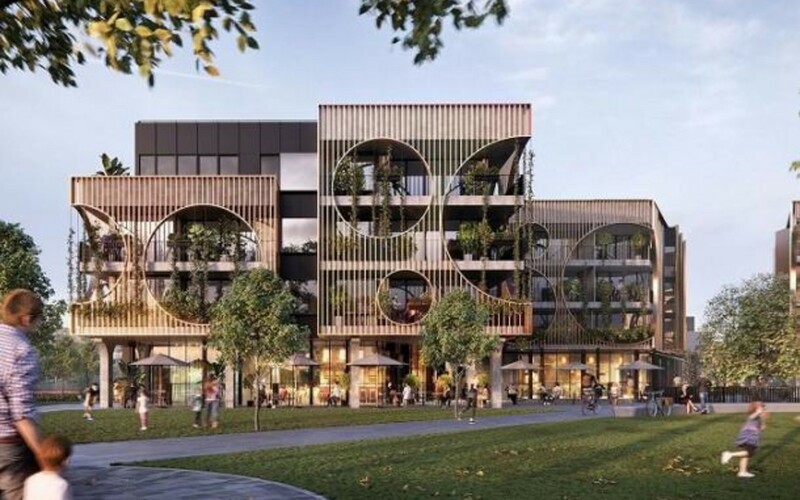 The Liveable City Futures report compiled by international trend forecasters, The Future Laboratory, anointed YarraBend as the suburb of choice based upon current and future-facing factors. These factors which "impact urban planning across the world to identify major trends that will shape the way we live, work and play to create optimised communities" are at the heart of the report. The Future Laboratory include standard benchmarks for measures of liveability such as education, infrastructure, crime rates, sustainability and affordability. Beyond these though the report includes indices that reflect further measures such as quality of life, convenience, connectivity, green spaces, wellbeing, innovation and culture. With all the above factors considered, the United Kingdom-based Laboratory considered YarraBend the most worthy of all future suburban developments on a global scale. Suburbs of the future will generate their own energy, contain their own innovation hubs, monitor our health levels, check our wellbeing, even crowdsource civic engagement at the tap of a screen. Our research finds that factors that will influence liveability in the future boil down to how communities can be optimised through technology and design, supporting convenience, wellbeing, connectedness, collaboration and sustainability. 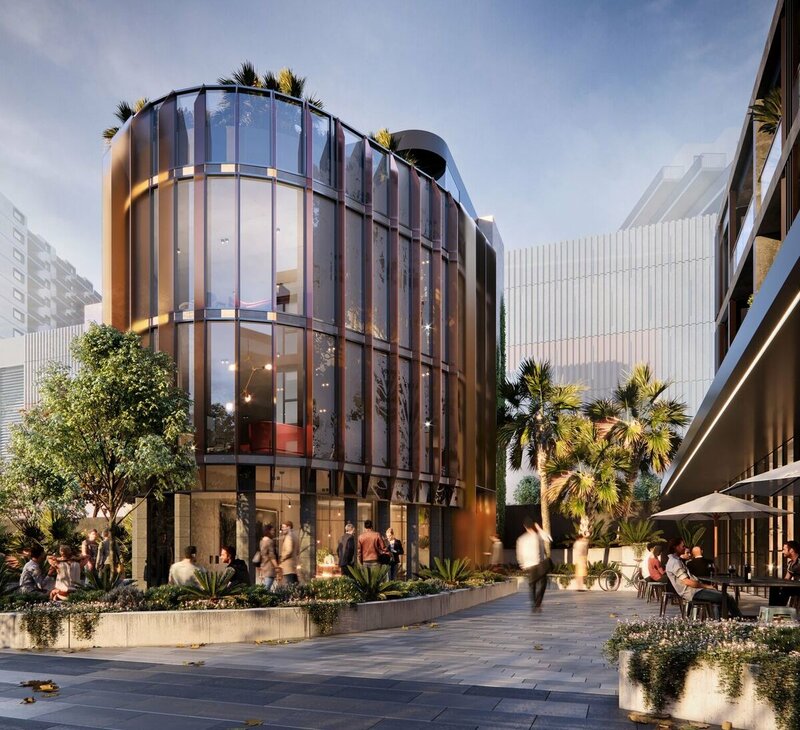 Developments such as YarraBend are at the forefront of profound cultural shifts in which people – and buildings – are optimising everything, which is why we’ve identified that it will become the World’s Most Liveable Suburb in the future. Food quarters and artisan quarters have become hugely important in defining and measuring an area’s liveability and are usually found in an area that also places a high emphasis on culture, innovation, design and the entrepreneurial mindset. This is why cities such as Melbourne, San Francisco, Stockholm, Seattle and Toronto tend to figure concurrently and regularly on Liveable City, Creative City, Culture City and Wellness City indexes. YarraBend is founded on six visionary pillars, including health and wellbeing, technology, art and design, sustainability, knowledge, food and entertainment. These pillars were identified to reflect the changing needs and desires of the public and shape a new way of living. In a broader sense The Future Laboratory's report reflects the changing goalposts in terms of what constitutes livability. According to The Future Laboratory "access to behavioural data helps to inform planning and design and our lifestyle priorities continue to evolve, we can expect to see revolutionary concepts emerge to lift the standard of living to new heights." To that end, YarraBend has been successfully positioned as a world-leading exponent of research-driven design. The former paper mill onsite is now demolished, with Glenvill Group progressively rolling out various stages of the 16.5 hectare parcel of land.